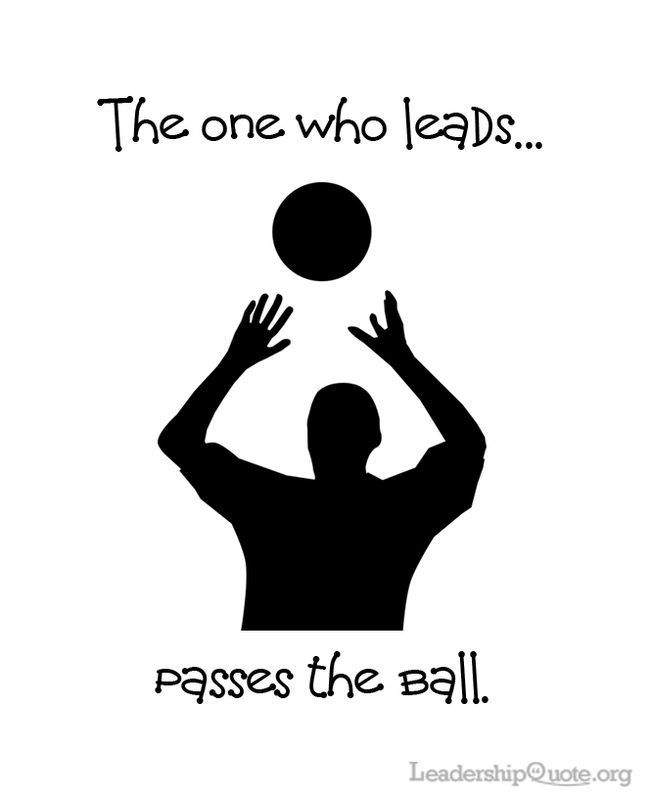 The one who leads passes the ball. Born and bred in central England, Graham graduated from Loughborough University in 1979 with a Bachelor's degree in Engineering & Management and is professionally qualified as a Chartered Engineer. He now concentrates on his life-long passion of helping others discover ways to improve what they do, work out what they want out of their lives and careers and then making sure they achieve it. Graham's passion for inspiring leaders and managers comes over through his weekly blogs at www.leadershipquote.org.